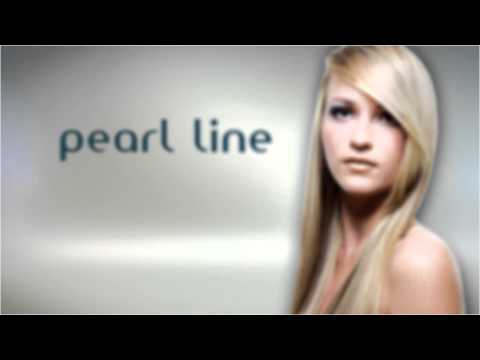 Line Pearl Stylishine thermo-active is a compound based on cysteine and pearl powder Line Stylishine reconditions hair proteins and creates a natural waterproofing against the action of enzymes and mistreatment. The Eternity Liss Professional Shampoo Treatment Stylishine Pearl opens the cuticle of the hair strands penetrating deeply and preparing them for applying the re-constructor (Please notice that the shampoo is not included, use another similar shampoo). Eternity Liss Perola Eternity Liss Professional Pearl Stylishiner The package contains: Eternity Liss Professional Hair Restorer keratin 1 litre of treatment. Anti-residue Shampoo 1 Litre. Line Pearl Stylishine thermo-active is a compound based on cysteine and pearl powder Line Stylishine reconditions hair proteins and creates a natural waterproofing against the action of enzymes and mistreatment. The Eternity Liss Professional Shampoo Treatment Stylishine Pearl opens the cuticle of the hair strands penetrating deeply and preparing them for applying the re-constructor (Please notice that the shampoo is not included, use another similar shampoo). The Eternity Liss Professional Hair Restorer Stylishine Pearl is a compound based thermoative basic cysteine and pearl powder, rich in vitamins and proteins. Leaving hair silky, shiny and smooth with an incomparable. How to use: Shake well before using the product. Apply Eternity Liss Professional Shampoo Treatment Pearl Stylishine hair. Massage gently with fingertips, leave it for a few minutes. Rinse if necessary repeat steps. After applying the Shampoo apply the Eternity Liss Professional Hair Restorer Pearl Stylishine on the hair and leave it for 20 minutes. Brush and flat iron and after rinse with water. Precautions: If in contact with eyes rinse thoroughly as it can cause irritation. Do not apply the product if scalp is irritated or injured and if you have allergies. Keep out of reach of children. Keep product in a cool dry place. THE PRODUCT WILL BE SENT AS SIGNED FOR, YOU WILL GET THE PRODUCT REALLY FAST THROUGH THE SAFEST WAY! !